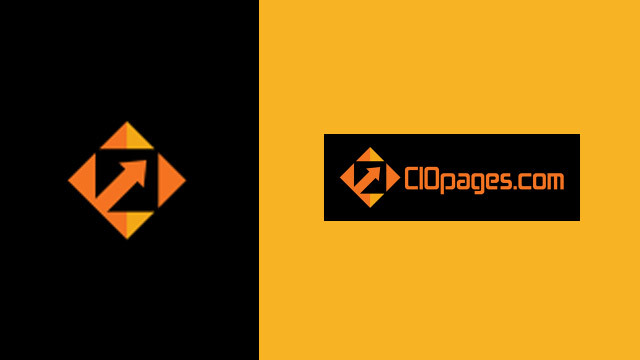 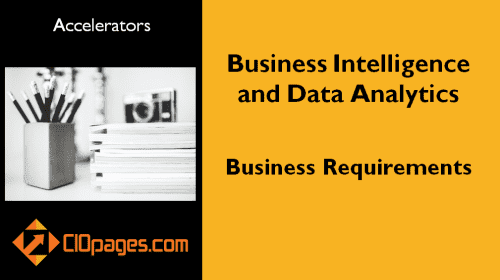 And very often the re-platforming of the Big data and Business Intelligence systems. 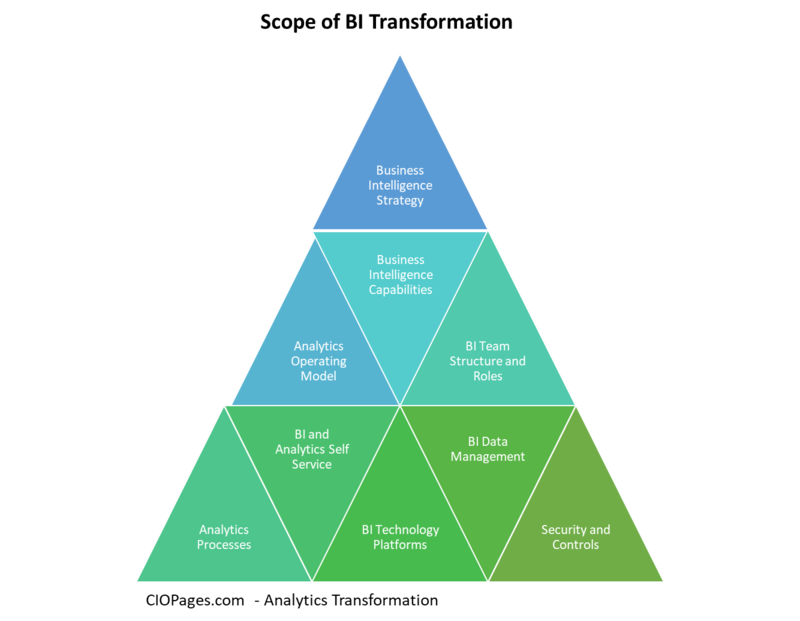 BI transformation impacts one or more of the following BI capabilities. 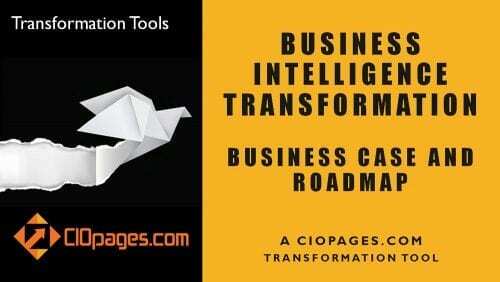 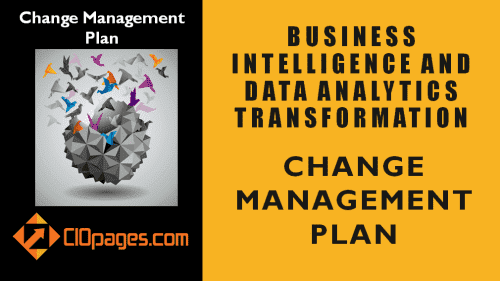 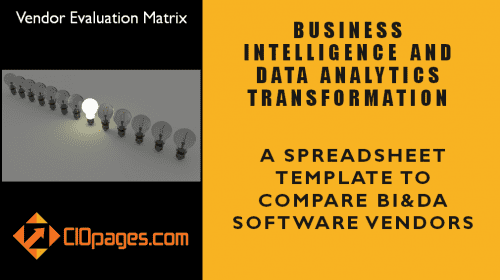 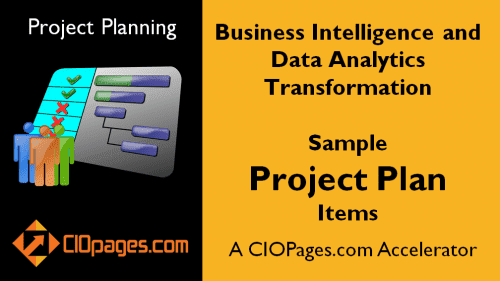 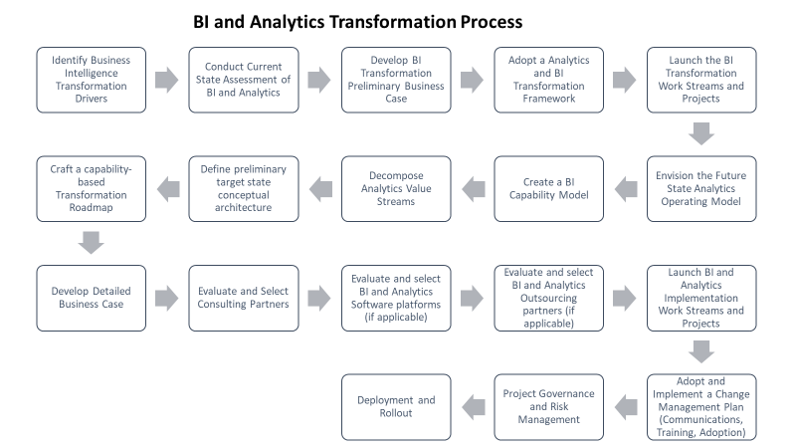 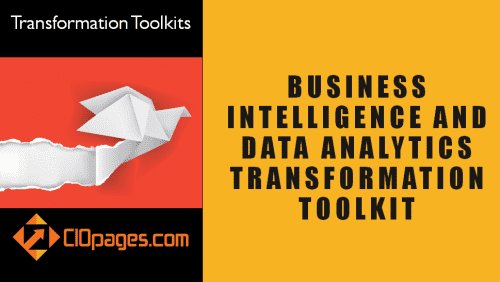 BI transformation encompasses several of the following areas, typically accomplished in concert, and detailed in a Business Intelligence Transformation Roadmap, to leapfrog the analytics function to the next level.